For clients looking for smarter charter solutions on a flight-by-flight basis.  Hera Flight offers attractive dynamic pricing for popular charter flights between 22,000+ airport pairs in the U.S., as well as international destinations. 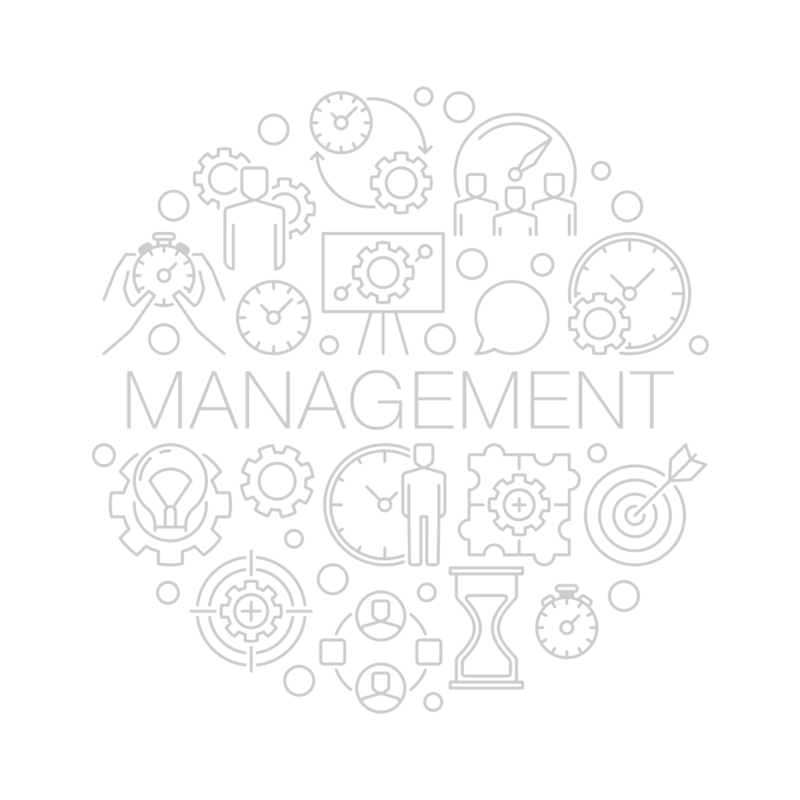 We have spent years creating and maintaining aviation relationships with leading companies which we transpose to you with savings. Leverage our experience and expertise to buy and sell right. Enjoy guaranteed availability, guaranteed hourly rates, and a guaranteed highest standard of safety. Simply join and fly in any size jet, at anytime, to and from anywhere.